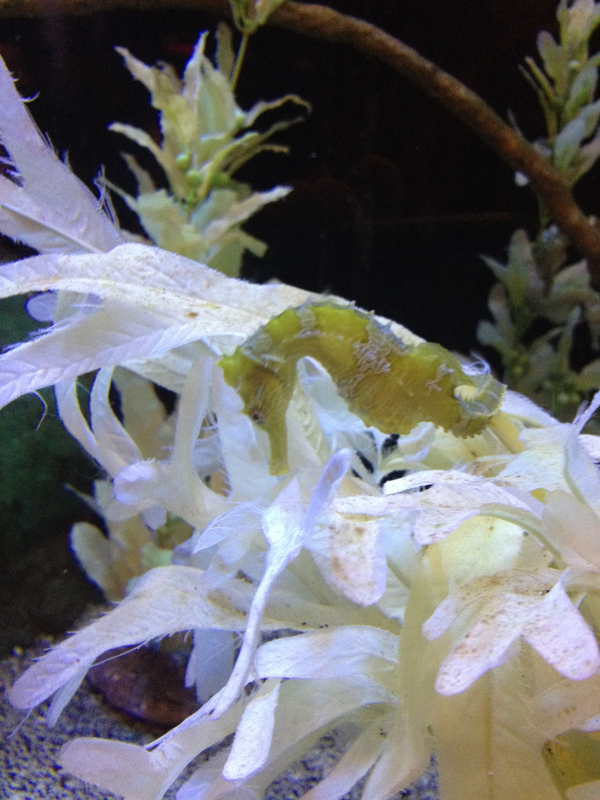 Photos taken inside the Minnesota Zoo of the sea horses. Again, I used my iPhone and they came out quite well (yet are a little blurry in the bigger size)! 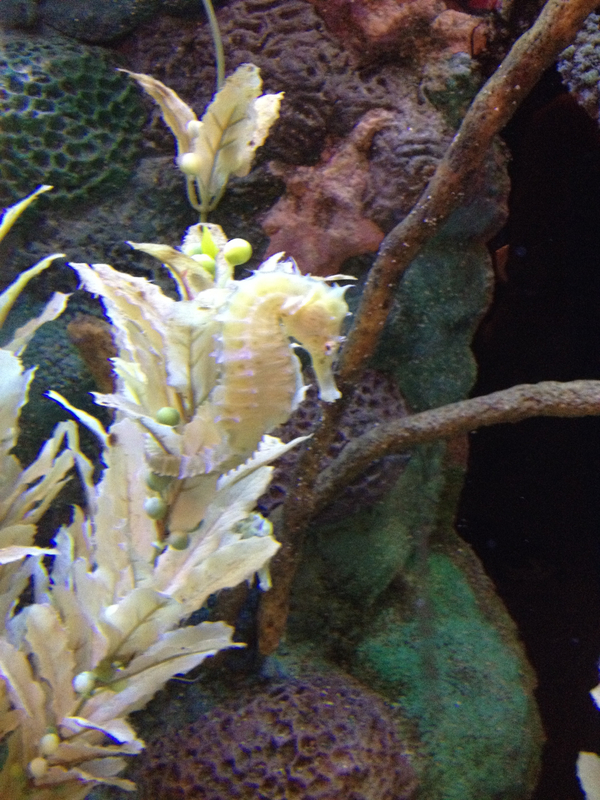 I love the Sea Horses!